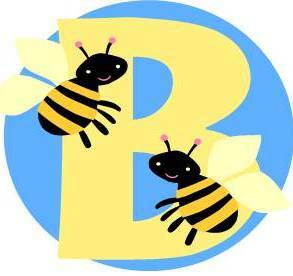 Momma Bee Daisy: Changing Things, but still sending great info your way! Changing Things, but still sending great info your way! I have created a new Facebook page and you can LIKE it through the link here on the blog spot. They way I had it set up before you had to request or I had to request to be your friend. Again, I didn't really know what I was doing. So while I like being your friend, I think the other page is going to be the best way of adding to the way I share the information from my blog. So, if you still want to receive the information, go to https://www.facebook.com/media/set/?set=a.209547535749797.45066.209541459083738#!/pages/Momma-Bee-Daisy/209541459083738?sk=wall and/or you can also receive email updates from the blog through the "Follow by Email" link here. FREE SAMPLE - Worx Energy Drink go HERE to request. Win Oreo's Milk & Cookies contest HERE enter throughout June.